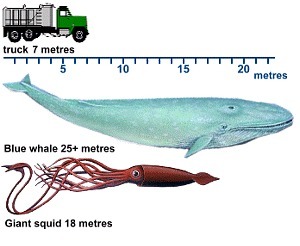 If you’re a giant squid in the vicinity of a wind turbine being sunk into the ocean floor—you’re in serious trouble. So suggests a research paper about to be published by the Ecological Society of America. A team of bio-acousticians led by Dr. Michel André of the Technical University of Catalonia (Barcelona, Spain) is publishing the results of a study of giant squid wherein they duplicated the man-made undersea noise/vibration commonly experienced by marine life—acoustic pollution from naval exercises, sonar, seismic surveys, oil & gas exploration and extraction, pile driving and blasting, and a host of other industrial and shipping intrusions, including (in the authors’ words) “the operation of windmills” (M André et al, p. 5). 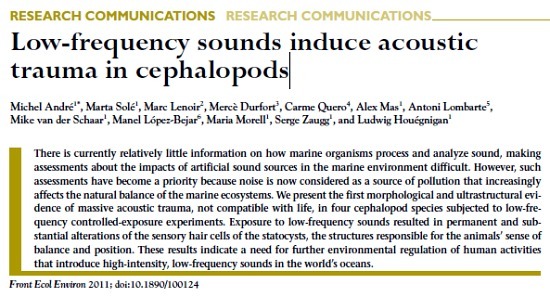 What they discovered surprised them: The delicate “vestibular” organs of squid and cuttlefish (together called cephalopods) are irreparably and dramatically destroyed by, in their words, “relatively low levels” of low-frequency sound (M André et al, p. 4). Up till now, only high levels of low-frequency sound have been shown to damage marine life “hearing” structures. 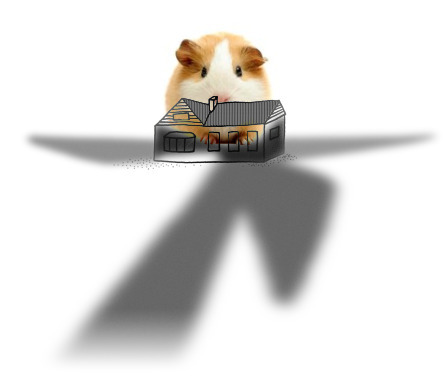 Which brings us to the second big surprise for André and his team. The neurological structures being destroyed are not used for hearing; they are motion, position, and balance detectors, with their attendant behavioral responses—as in “fight or flight” or “panic” response. In humans, these would be the vestibular organs of the inner ear: saccule, utricle, and semi-circular canals. 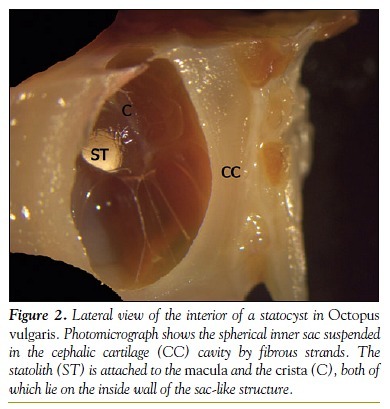 In marine invertebrates like squid, however, they’re called “statocysts,” and they are evolutionarily similar to your and my vestibular organs. Let it be clearly understood that these researchers were not duplicating noise/vibration from operating wind turbines, which, presumably, would be at lower sound pressure levels than André et al. 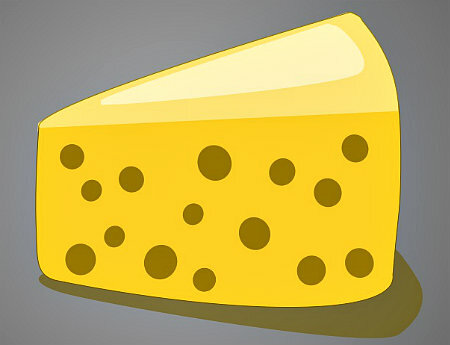 used, although far more protracted and widespread. 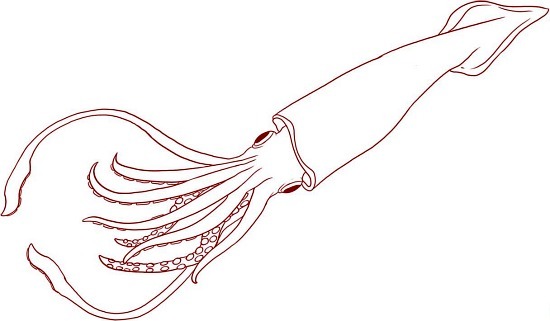 (André’s team exposed squid to low-frequency bursts of sound for only 2 hours.) What André duplicated was more akin to the blasting (dynamite) during the building of turbines: a received sound pressure level of 157±5 dB in reference to 1 microPascal (μPa), peaking at 175 dB in reference to 1 μPa. And that’s as far as we can take the research at the moment. Immediately after exposure, damage was observed in the macula statica princeps and on the crista sensory epithelia. Kinocilia within hair cells were either missing or were bent or flaccid. A number of hair cells showed protruding apical poles and ruptured plasma membranes, most probably resulting from the extrusion of cytoplasmic material. Hair cells were also partially ejected from the sensory epithelium, and spherical holes corresponding to missing hair cells were visible in the epithelium. The cytoplasmic content of the damaged hair cells showed obvious changes, including the presence of numerous vacuoles and electron dense inclusions not seen in the control animals. Underneath the hair cells, afferent nerve fibers were swollen and showed mitochondrial damage or complete degeneration. In some specimens, large holes in the sensory epithelium were also observed. The appearance of these lesions became gradually more pronounced in individuals after 12, 24, 48, 72, and 96 hours. Part of the cellular body of the damaged cells was extruded above the sensory epithelium into the statocyst cavity. “The almost complete extrusion of the hair cells, as well as the holes present in the epithelium,” observe the authors, “are clear signs that the noise impact was acute and that hair-cell damage was immediate. In mammals and some fish species, such dramatic damage has only been observed after exposure to extremely high-intensity sound; low- to mid-intensity acoustic stimuli have to date not been known to lead to any obvious mechanical damage to the sensory epithelia” (M André et al, p. 3). In addition to hair-cell damage, the experimental animals showed swelling of afferent dendrites and neuronal degeneration, confirming that the neurons were also affected by the acoustic trauma. In mammalian cochlea, swelling of afferent dendrites occurs during exposure to loud noise, and is the result of an excessive release of glutamate by the inner hair cell. Under normal conditions, glutamate acts as a neurotransmitter among the inner hair cells, but has excito-toxic (toxicity to nerve cells and processes resulting from excess exposure to a neuro-transmitter) effects when secreted in large quantities. “For the first time we are seeing the effects of noise pollution on species that apparently have no use for sound. We were shocked by the magnitude of the trauma” (from UPI.com, 4-11-11). well, i, for one, was very glad to read this post. 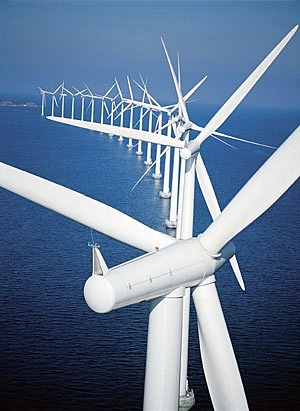 i had not fully appreciated the impact upon the environment, of wind turbines and had thought them a good alternative source of energy. more and more, i am beginning to think that there is never going to be a totally ‘pain-free’ solution to our energy problems but that we, the human race, ought to be the ones bearing the burden rather than the creatures who did nothing to cause this crisis and may happen, unlike us, to be on the endangered species list. I suggest that everyone would do well to read Ivan Buxton’s 2006 paper on infrasound. He covers a lot of very convincing information that shows that these monsters should not be sited anywhere on the planet!